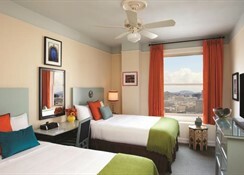 Hotel Carlton is a charming, cross-cultural haven located in a residential neighborhood in downtown San Francisco. 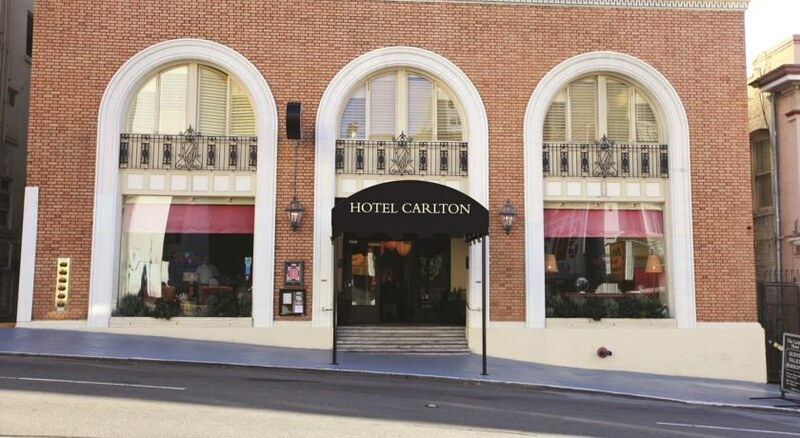 Built in 1927, the Carlton is three blocks from a cable car line, six blocks from Union Square, and eight blocks from the main entrance to Chinatown. The Hotel is proud to be a certified green business with a passionate staff that provides outstanding, personalized service. 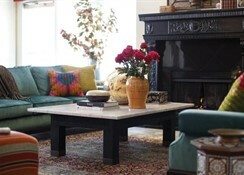 An eclectic atmosphere, international ambiance, and outstanding service put a fun and unique twist on the 161-room Nob Hill hotel. Enjoy the unique blend of traditional Yemenese and California cuisine at Saha, located in Hotel Carlton. 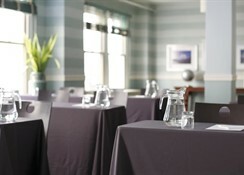 This 9-storey city hotel offers a total of 105 rooms as well as a familial and European style. The hotel features a 24-hour reception desk, a hotel safe, a cloakroom and a lift. In addition to a bar, a library, conference facilities as well as the Oak Room Grille restaurant, where breakfast and dinner are served. Laundry services and Internet access completes the facilities available. A car park and garage facilities also feature at this hotel (for an additional fee). Family plan: Up to two adults and two children (up to 11 years old) are able to share double bedrooms (using the existing bedding). 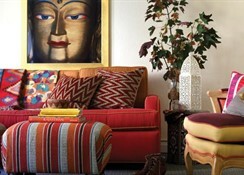 Guests are able to enjoy complimentary tea and coffee in the mornings, as well as complimentary wine in the evenings. 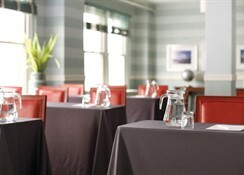 Transfer to Union Square is also available to guests free of charge.